Is it is impossible to lift a pebble for the one who lifts the mountain? Oh Lord! Hari is it possible to live after renouncing your lotus feet? 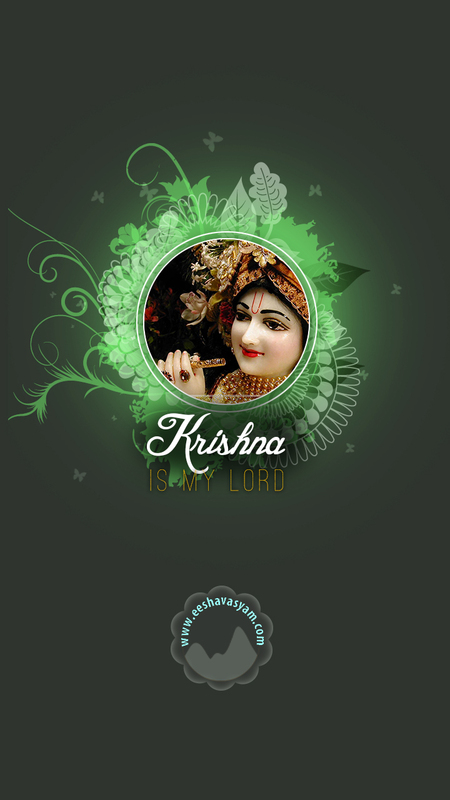 Please note : None of the images of Krishna used here are owned by me. 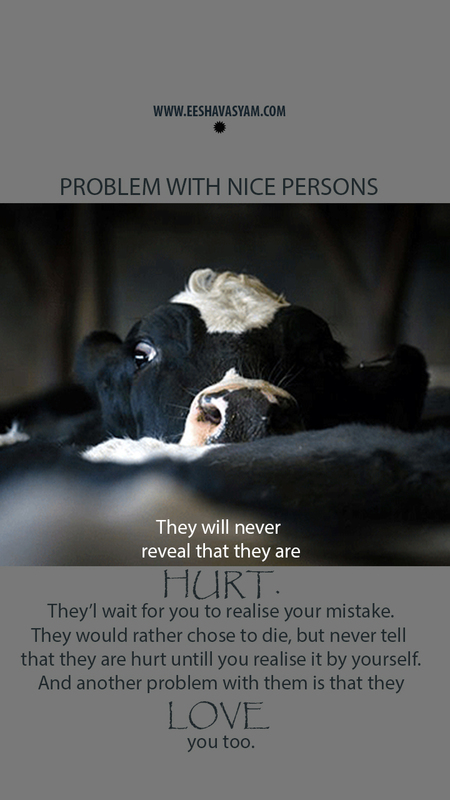 They all are taken from various websites. Pic of Krishna’s feet and that adorable calf was originally posted by ISKCON. 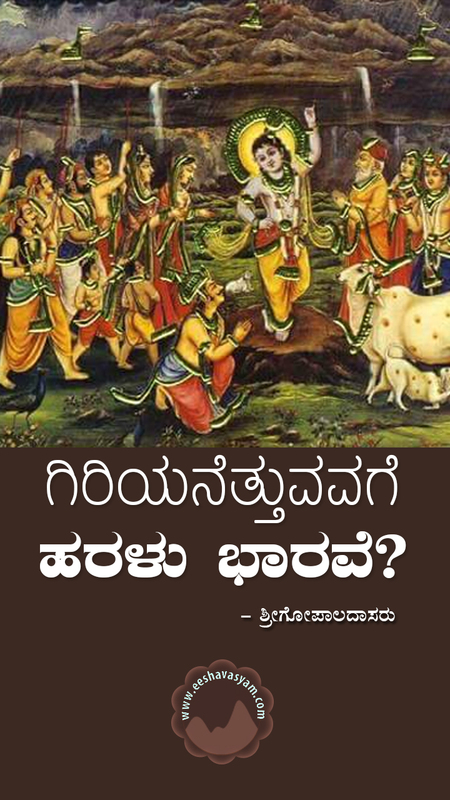 Next Post ಗಂಗೆಯ ಮಡಿಲಲ್ಲಿದ್ದೂ ಬಾವಿಯ ತೋಡುವರೇ?